In an interview with the Guardian last year, Jim Crace was “a little surprised that passing the “apparently unpromising location” of the Watford Gap service station should have provided the impetus for a novel set during the enclosure of the English countryside”. He is the master of the understatement; it is difficult to see how an object of such architectural unsightliness can have inspired a novel full of so much beauty and grace. 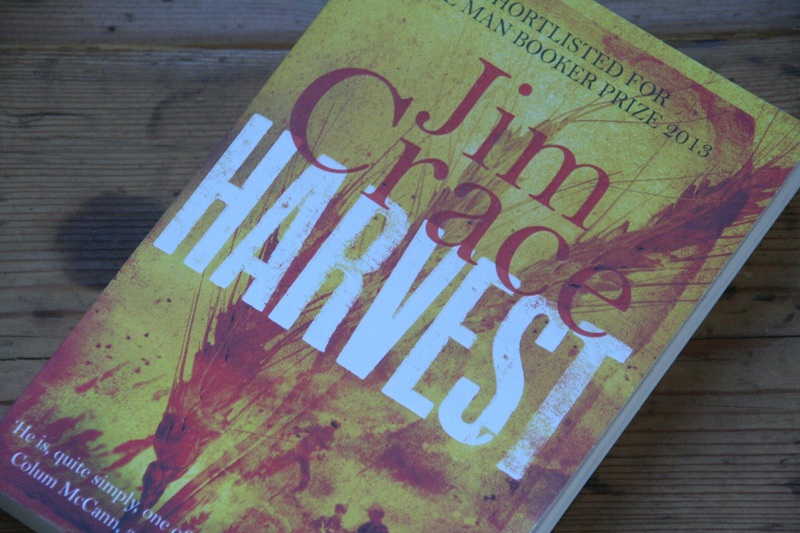 Harvest, Jim Crace’s Booker shortlisted novel, is set in a fictional English hamlet during an unnamed time when fundamental changes in the way of life were beginning to appear. The protagonist, Walter Thirsk, an outsider in a close knit rural community, finds that the land he has come to love no longer holds the attraction that once gripped him so fiercely. The arrival of three strangers begins a chain of catastrophic events that cannot be undone, threatening the whole village, their livelihoods and their homes. Harvest is a beautiful book written by a man who understands the English countryside, who must have felt it as part of him. 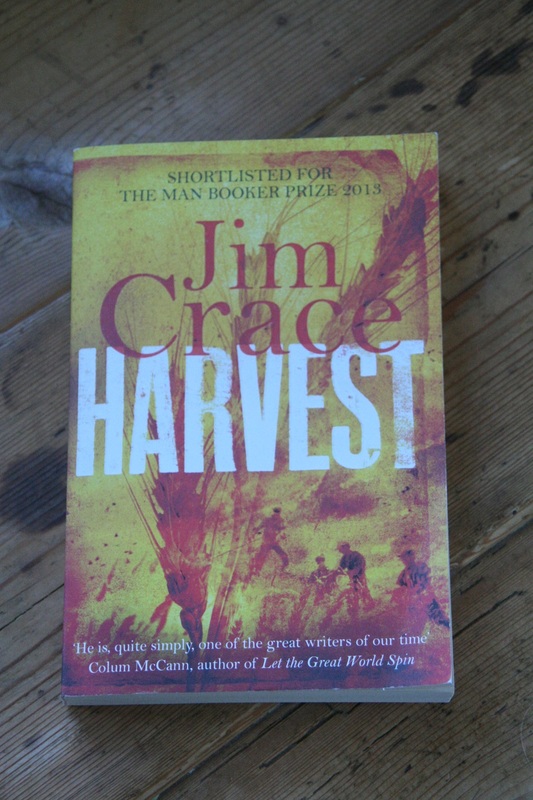 In the Guardian article Jim Crace said “I wanted to write about the loss of land and people’s relationship with the land.” He shows us how the people who worked the land melded into it and felt its breath, its blood flow and its life. This is how people used to be. 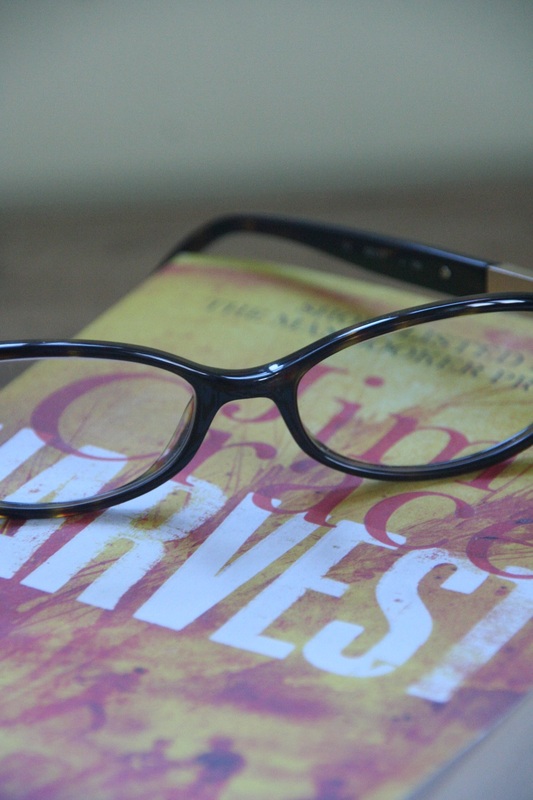 Harvest gives us a glimpse of this and lets the reader become part of his rich and timeless landscape. Although the overarching theme is one of change, Harvest shows us how one small decision can have tragic consequences, how the domino effect can alter everyone’s lives forever. We see how one incident can upset the equilibrium but also become a harbinger for change, a catalyst for what would have occurred anyway, but made so much worse. Crace caresses and sooths us with his writing, enchanting and enlivening the senses. Having read this book I now find myself yearning for Autumn, despite having just lived through a miserable winter. He has reminded me of the smells of Autumn, the noises and the deep, glowing light; the sensory thankfulness for a fruitful summer and the abundance that follows. He reminds us that our English countryside has a chequered history and that our land is soaked in the narrative of our past. Crace has talked of never writing another novel. Let’s hope not. Thank you to Mumsnet.com for asking me to review this novel.